CLASS ACT - READY AND WAITING! Positioned in a sought-after enclave, this updated Frankston South residence offers contemporary living with easy access to shops, schools and the freeway (peninsula link). A short walk to parks and restaurants, the single-level, rendered brick home sits on 540sqm (approx.). It showcases timber floors, new plush carpets and LED downlights throughout. A chef’s delight, the stunning kitchen comprises glass splashbacks and SMEG stainless-steel appliances including a gas cooktop. There is a living room with a new split-system air-conditioner, a family/dining area plus a covered alfresco space. Surrounded by landscaped gardens, it is a haven for outdoor entertaining. There are three bedrooms and two bathrooms including the master which has a walk-in robe and en suite. Freshly painted inside and out, this property includes ducted heating and a remote double garage. 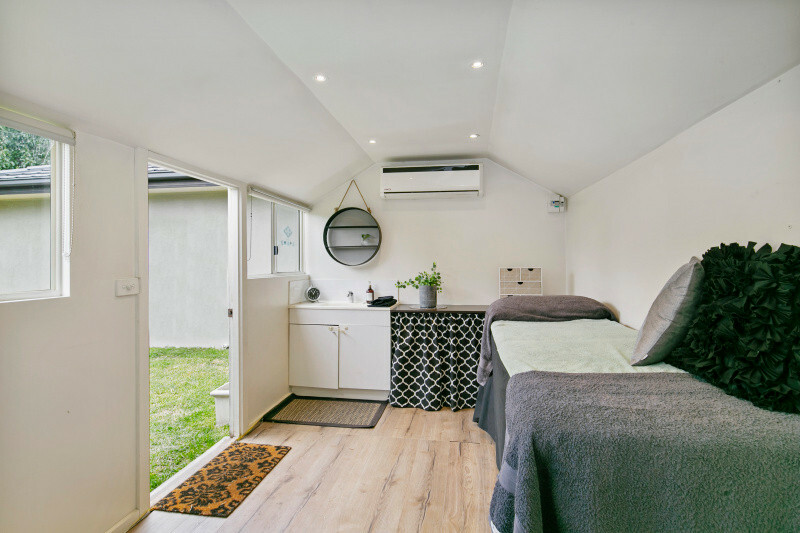 The private yard boasts a separate studio complete with heating/cooling and a basin – perfect for those operating a home business. 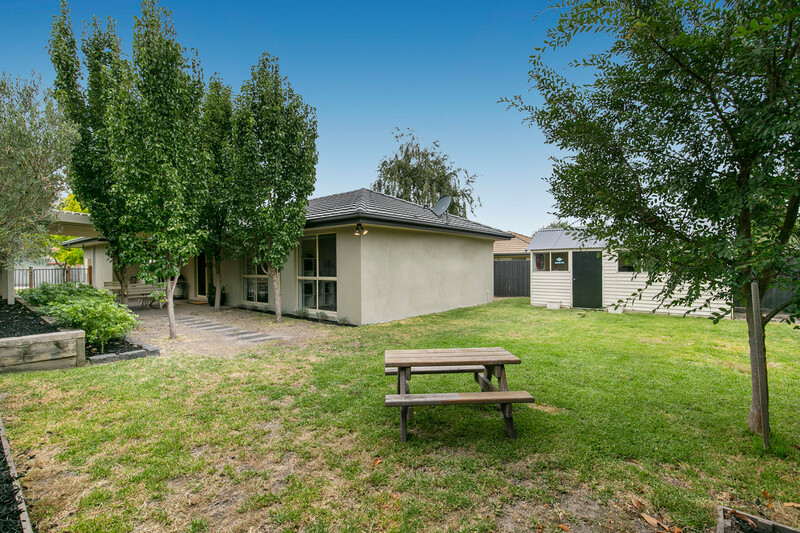 With nothing to do but move in and enjoy, this family favourite is close to Mount Erin Secondary College, Kingsley Park Primary School and St Augustine’s. 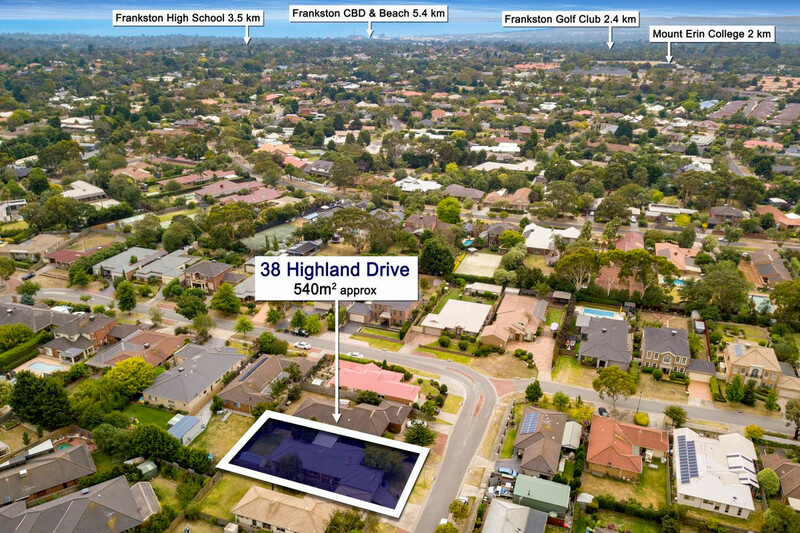 It is also within easy reach of Frankston’s CBD, Monash University, the train station and magnificent beaches. Please have your photo ID ready upon inspection.